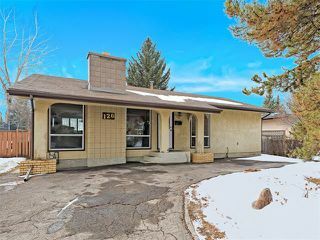 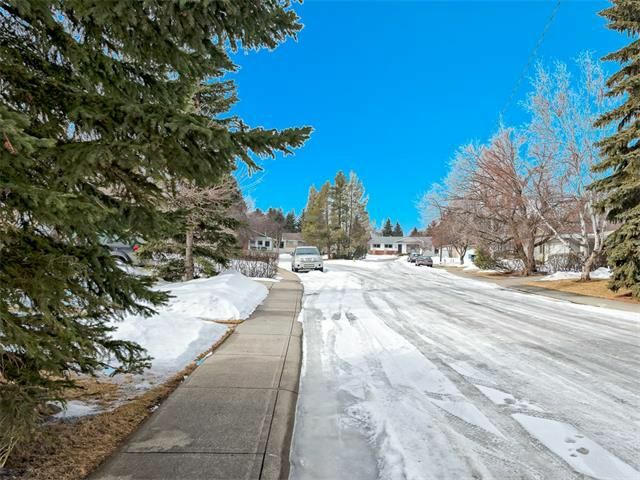 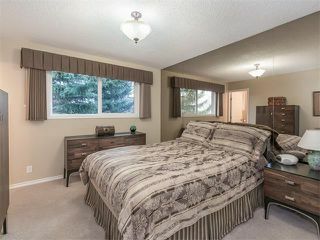 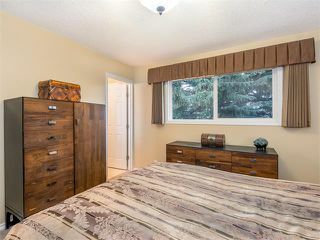 Fabulous updated bungalow in sought after Oakridge located on a quiet family friendly cul de sac, steps from schools, transit and only minutes from amenities. 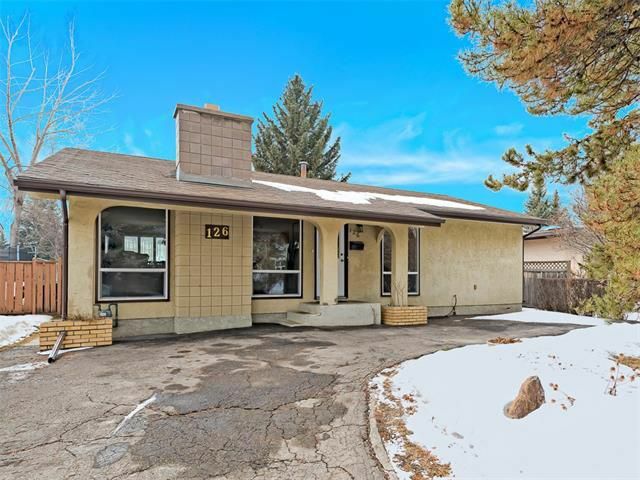 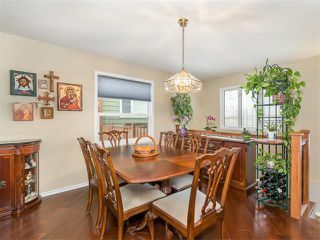 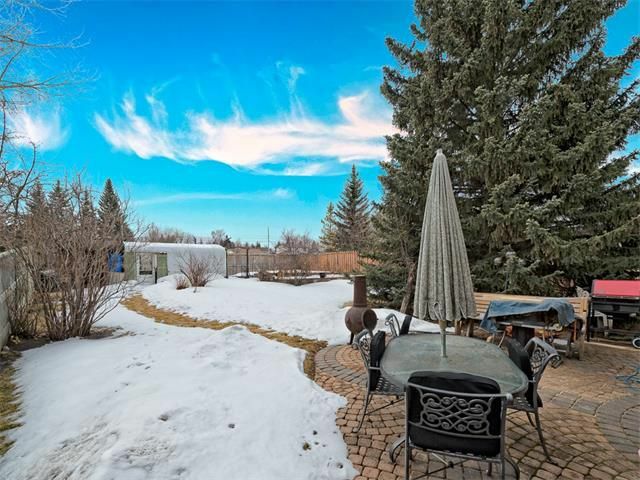 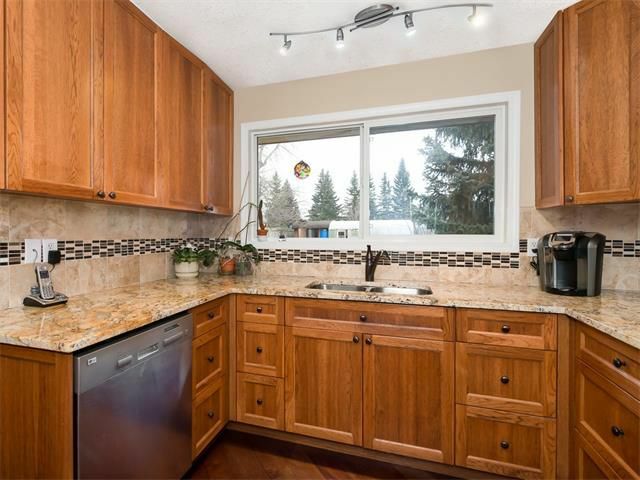 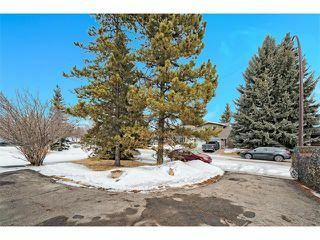 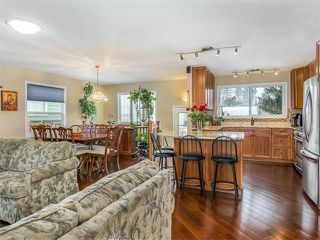 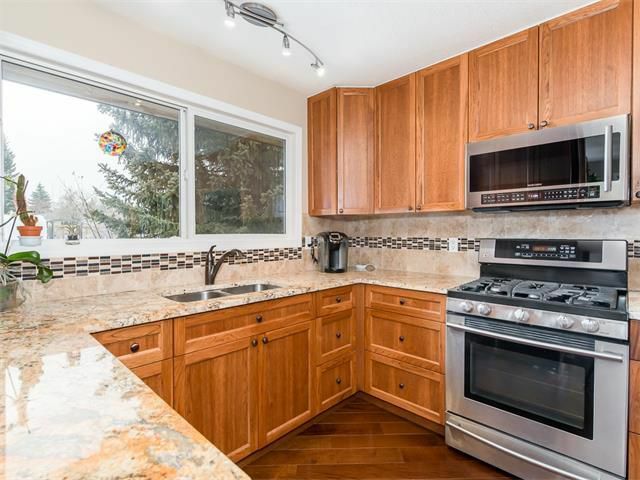 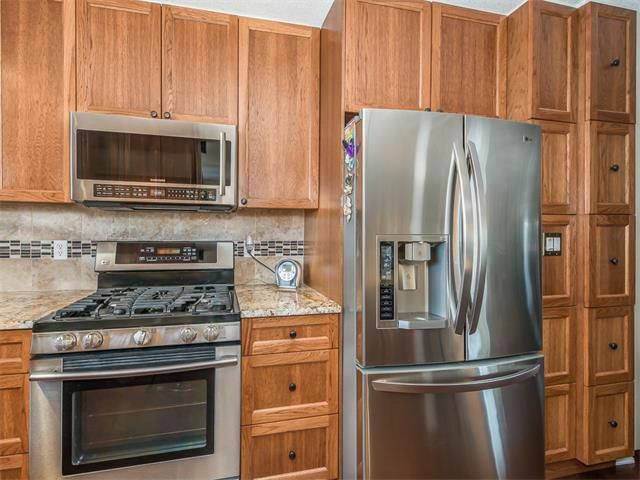 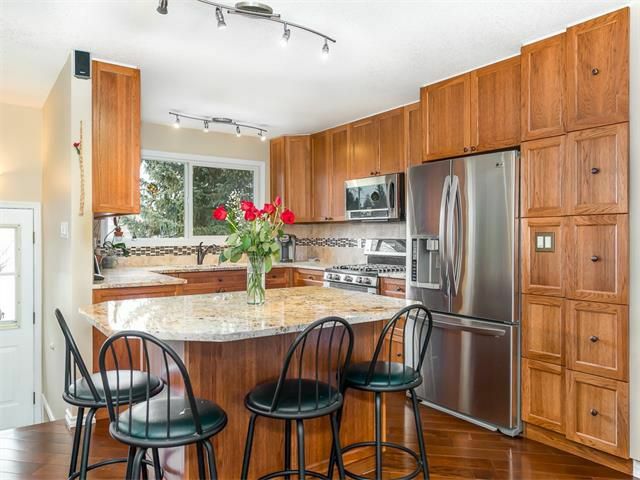 Open concept main floor boasts an amazing kitchen showcasing granite counters, newer cabinets, stainless steel appliances highlighted by a gas stove and an island with eating bar (movable). 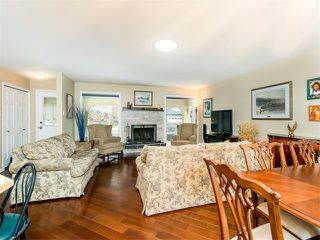 Adjacent dining room overlooks the spacious front living room which is accented by large windows and a wood burning fireplace. 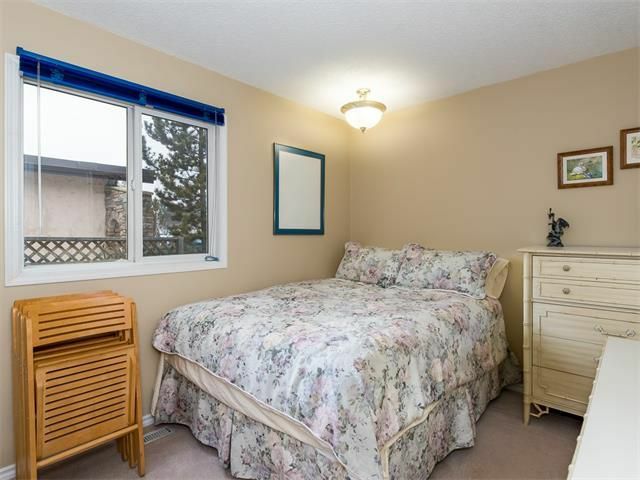 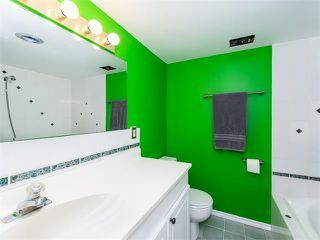 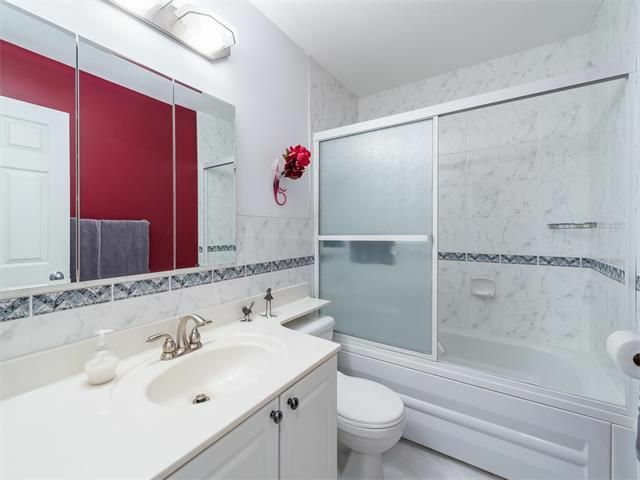 In addition, there are three bedrooms up with master having a two-piece ensuite bathroom in addition to the four-piece main bathroom. Modern colors throughout, vinyl windows and gleaming hardwood floors finish off the main floor. 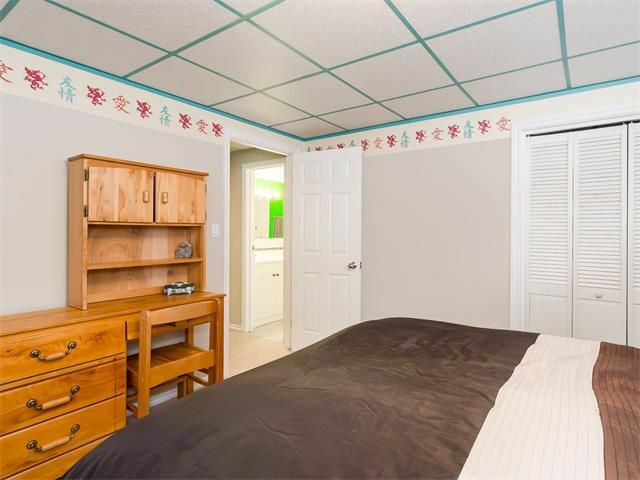 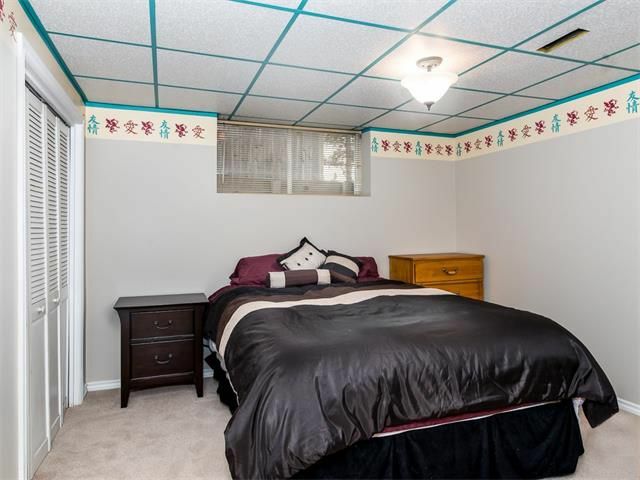 Partially developed basement offers a large family room, four-piece bathroom, fourth bedroom and loads of storage space. 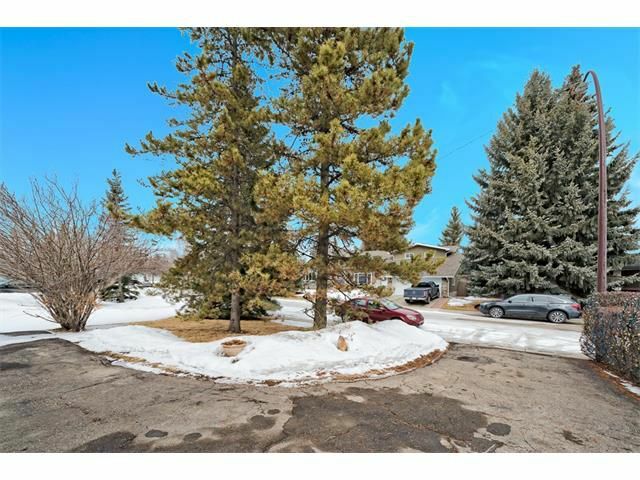 Newer furnace, new roof (to be completed) all on an oversized south facing lot. A fantastic property in an amazing location, view it today. 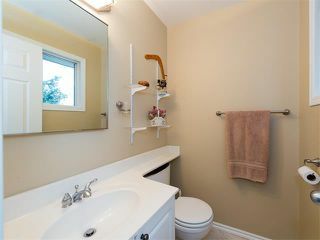 Quiet family friendly cul-de-sac in sought after Oakridge. Renovated kitchen with stainless steel appliances highlighted by a gas stove. Granite counters and tiled backsplash. Kitchen with loads of storage. Kitchen with island having eating bar (moveable). 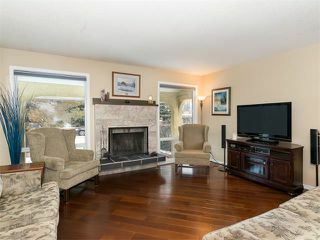 Living room having huge windows accented by a wood burning fireplace. 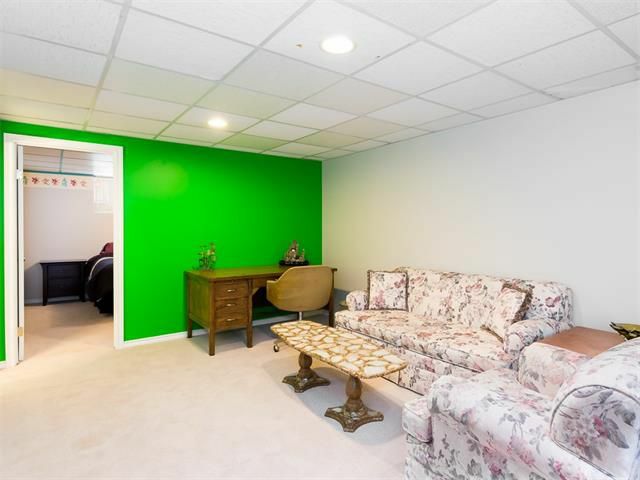 Large family room in basement.